Apparently Forever 21's plus-size Instagram account isn't plus enough. 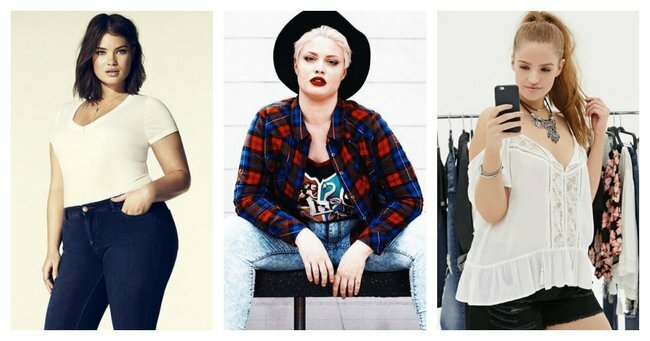 Forever 21 launched a plus-size Instagram account. But the models...weren't. When Forever 21 launched an Instagram account for their plus-size clothing line last month, they probably gave themselves quite the pat on the back. Because promoting female body diversity in fashion is a great thing to do. No two ways about it. Little did they know, they would soon be facing furious backlash from their new-found followers. A number of shoppers complained the curvy models featured on the Instagram account – including well-known ambassadors of curves, Ashley Graham – were not sufficiently plus-size. “This isn’t plus, this is natural beauty in this generation. People shouldn’t be called a ‘plus’ size just because they’re larger than some other girls. We’re all perfect,” one user wrote. “THIS IS PERFECT AF NOT PLUS wtffff,” another user complained. One problem may be that there is no universally agreed upon definition of ‘plus-size’. Forever 21’s range starts at UK size 18, the equivalent of size 18-20 in Australian sizes. Others questioned whether a model in high-waisted shorts and a cropped top could be considered plus-size. “She is completely normal shape,” said one follower. “She looks average, not Plus!” said another. Forever 21 merchandising vice president Linda Chang said the company appreciated customers airing their concerns and have accordingly removed some of the images from the social media account. 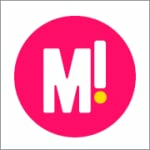 She said the company was “working to ensure all of our future posts accurately represent the Forever 21 Plus customer”. Having a bad hair day? Use this trick for a quick pick-me-up.